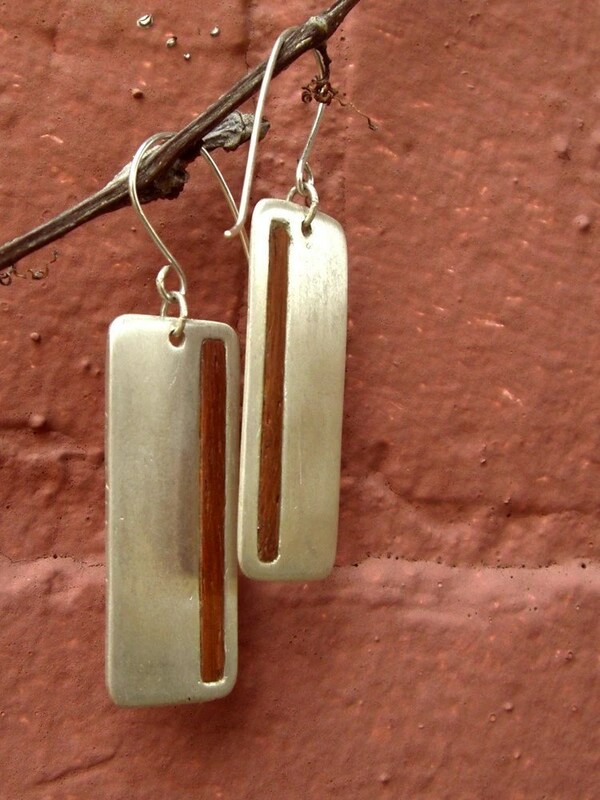 Check out the Wood Slice Earrings I just posted to my etsy shop! 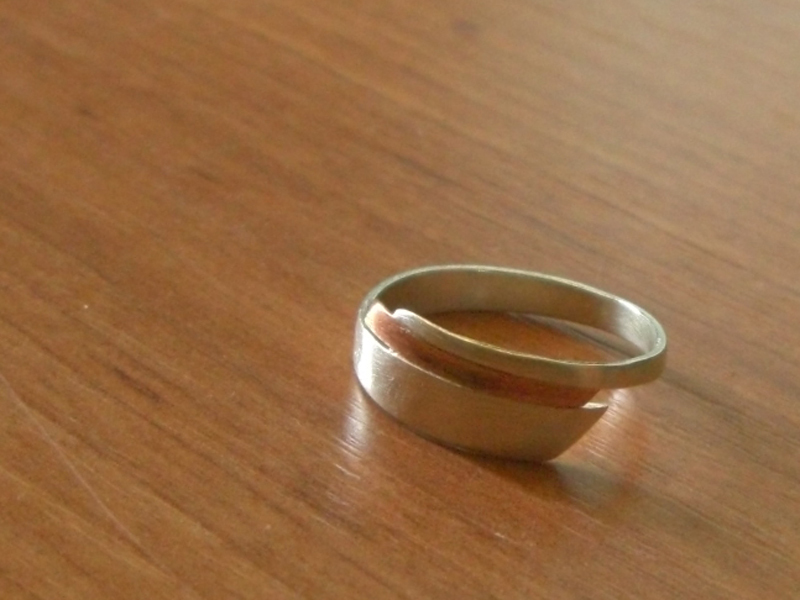 They are sterling silver with a rosewood inlay. These are some of my favourite pieces. I love wood and metal though, so I’m probably biased. Slowly I am getting all the new stuff up online. 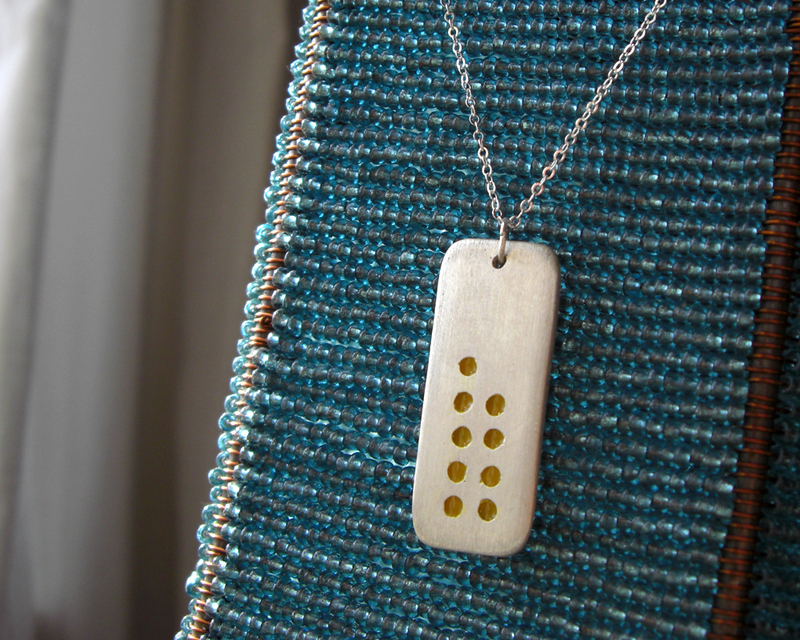 Next item up for bids: The Equalizer Pendant! A dotty, colourful pendant to go with the new musically themed rings. In brushed sterling silver with yellow epoxy resin inlay. Check it out at my Etsy Shop! And have a good Monday. Keep the volume on those hands in CHECK! 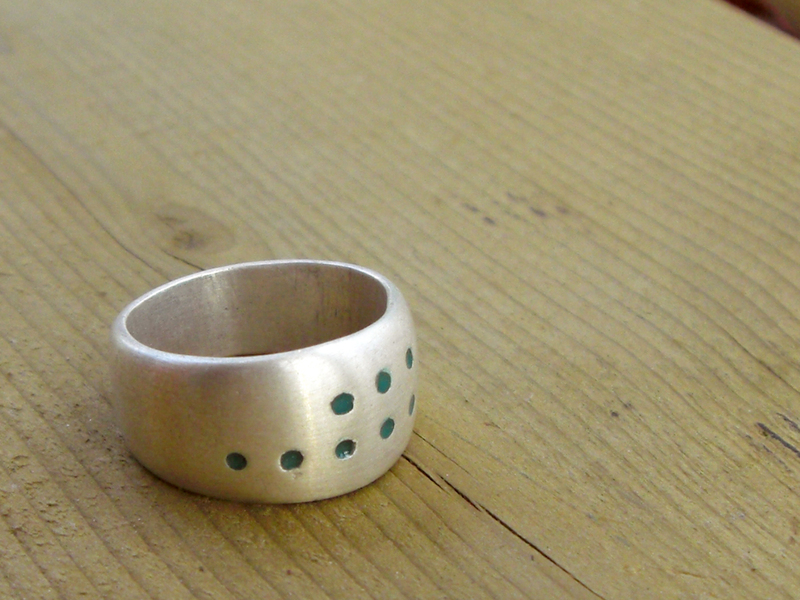 I posted new rings with dots to my etsy shop today. Pictures! I love dots! Dots and colours. This is the perfect ring for me. See more at my esty shop! Peace out, homeslices. I am learning Dreamweaver and properly coding and updating phasesix.ca. CSS is cool, but me using it is sort of like me editing a paper in Italian; its hard to find the mistakes when you don’t even completely know the grammar or the vocabulary! There are a ton of resources on it though, particularly I’ve been using Lightbox and CSSPlay. OK, time to get back to Dreamweaving. Peace out! !